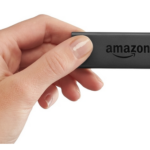 Amazon is planning to expand their hardware operations after the successful launch of their first smartphone. Amazon announced that hiring would increase by 27 percent over the next five years in the company’s secret hardware division, Lab 126. Currently Amazon has about 3000 full time employees working in Lab126 and this is expected to grow to about 3757. Amazon is also rumored to be releasing their own smartwatch line but for now, the company are remaining tight lipped on their exact projects. 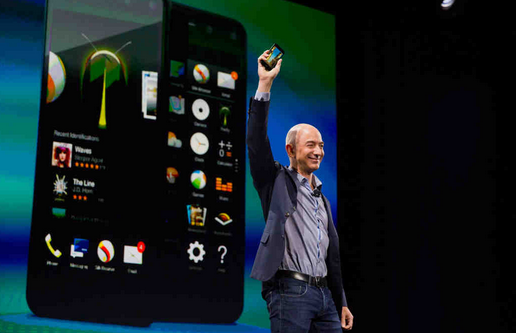 Amazon’s fire phone is available now for the low price of .99 cents with a two year contract.